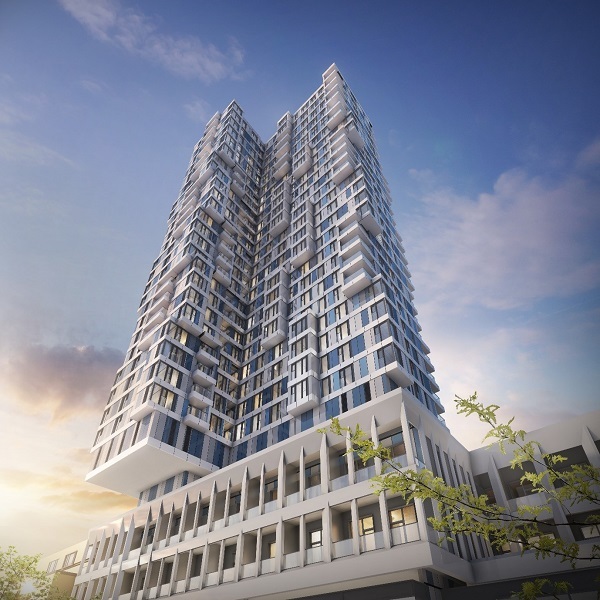 CG Gruppe AG, a German-based property developer, will be previewing its latest Berlin residential development in Singapore over the weekend of Oct 13 and 14. The showcase will be in the Diplomat Room of the St. Regis Hotel, and will be marketed in Singapore by JLL. The development is a former office building, Steglitzer Kreisel, in Berlin. It was granted planning approvals to be converted for residential use in November last year. 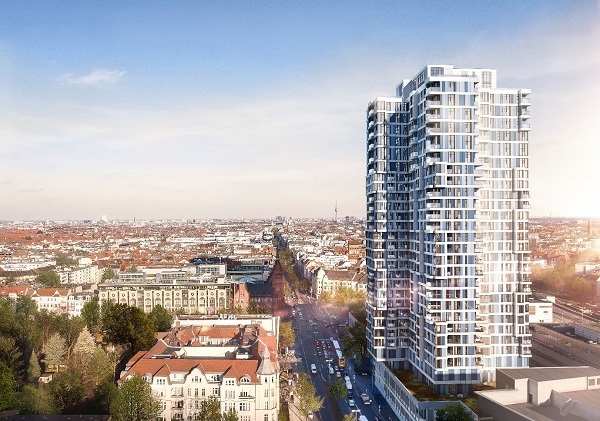 The new residential component will be named “ÜBerlin”, and will comprise 327 apartments of 323 sq ft to 1,292 sq ft, as well as penthouses. The ground floor podium will also be renovated into a new shopping mall with a hotel, clinics, offices, and entertainment shops. The new development has already attracted interest from numerous potential buyers, says the developer. The 40-year old Steglitzer Kreisel building is on the 1.5km Schloßstraße, a major shopping belt in southwest Berlin. One of Berlin’s universities, “Freie Universität” as well as, the botanical gardens, and the Benjamin Franklin University Hospital are all located within close proximity. Renovations are expected to be completed by 2020.